The bikes below are all based in Essex near Southend. 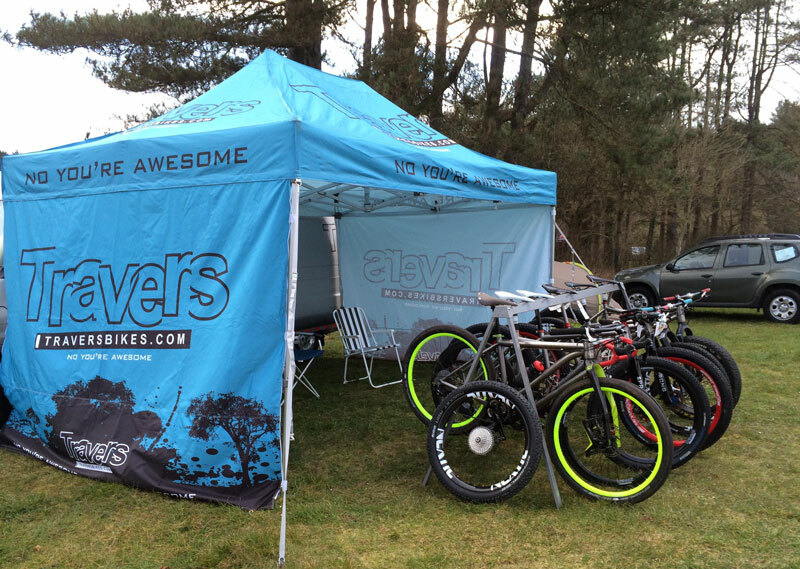 The MTB, Plus and Fat Bikes can be tested at Hadleigh Park the site of the 2012 Olympic MTB race. The road bikes can be ridden over an agreed route locally. 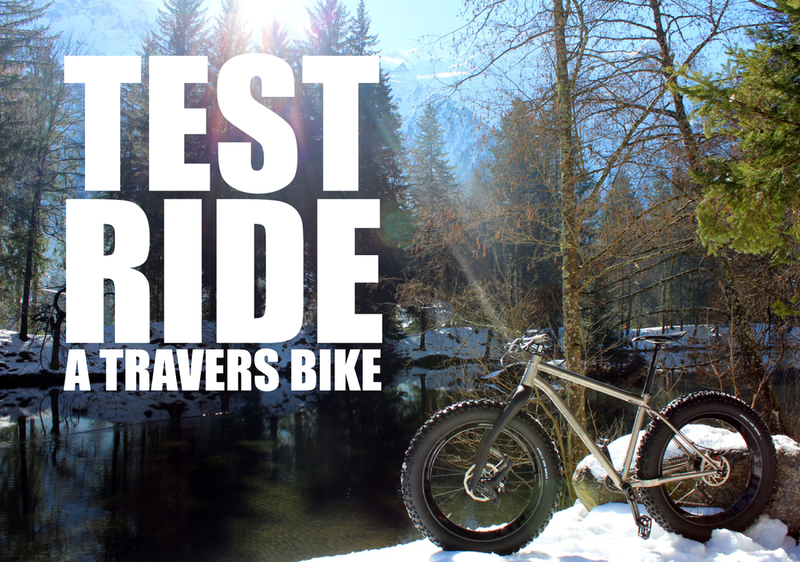 To book a Test ride email your choice of bike and size to info@traversbikes.com or use the form at the bottom of the page. You will need to bring a couple of things with you. We’ll need to see some photo ID and a debit or credit card (chip & pin), which we’ll take 1p from to verify that it’s yours. You will also need to fill out a quick form, helmets must be worn on the ride, if you do not have one let us know and we can provide one. We will keep hold of your card and ID (Just in case you love our bikes too much and dont want to bring them back). If you do not have photo ID then full payment will be taken for the most expensive bike you test and then refunded when you return.